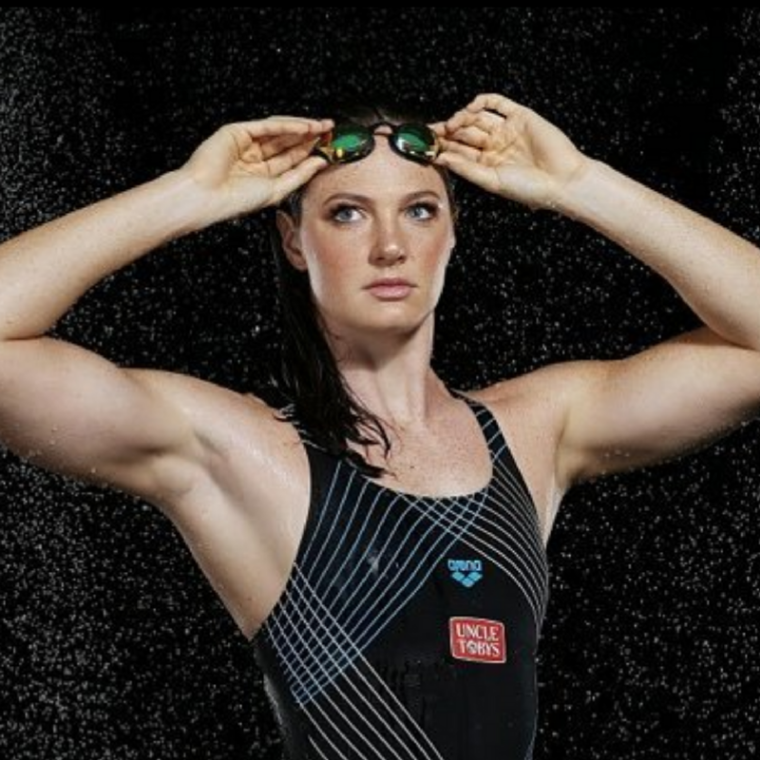 Cate Campbell is currently one of the most prominent names in Australian swimming. Born in Africa, she moved with her family to Australia when she was 9 years old, and joined her local swimming club as a way of meeting others. Cate first came to prominence at age 13 in 2006, when she claimed gold in both the 50m and 100m Freestyle at the Australian Age Championships. She has gone on to hold both Olympic and world records in these same events. Cate admits that she was never good at singing or dancing, but she realised that swimming was something she could do well. Also admitting that she isn’t naturally a driven person, Cate has become highly motivated by her pursuit of excellence. Cate shares a very real story of the journey to being the best in the world. At the recent Commonwealth Games, Cate earned 3 gold and 1 silver medal, the exact same tally as her sister Bronte, whom she swam with in the world record breaking 4 x 100m relay team.